Hali is overflowing with cool hikes and places to explore. On a day off in Halifax, one can be easily lured into cheap drink deals and the endless number of pubs or breaking the bank with a little retail therapy. Yes, the boardwalk is beautiful and the restaurants that line the area offer a more than satisfying meal, but how many Sunday’s can be spent doing the same thing? Nothing beats a short road trip in the summer sun with friends and a new adventure. Thankfully, Hali is surrounded with dozens of hikes, adventures, and short trips to give you a different breathtaking view and a new story to tell. These four destinations are less than an hour away and need little planning to amp up your next day off adventure. Let’s start by being basic. 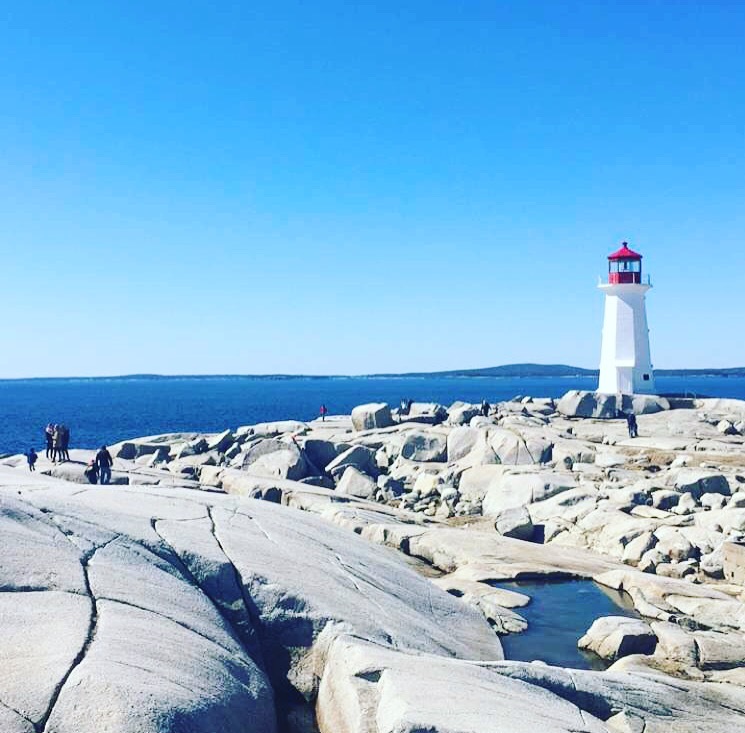 If you haven’t been to Peggy’s Cove and you’ve been in Halifax for over a month, your time has come. The short 30 minute drive is a must check off on any touristy checklist. Enjoy the coastal views and take a few selfies for that Instagram feed. WARNING: You may want to steer clear of this drive if you get sick from twisting roads or if the Dome got the best of you the night before. #SpoonTip: Go at sunset for breathtaking views and less crowds. When arriving at Duncan’s Cove, you think you’re in the wrong place and that you may be trespassing… but it’s all okay because you’re exactly where you’re supposed to be. A short path takes you out to a point of barren rock that can be explored for hours. Bring a picnic and find a perfect lookout over the ocean. 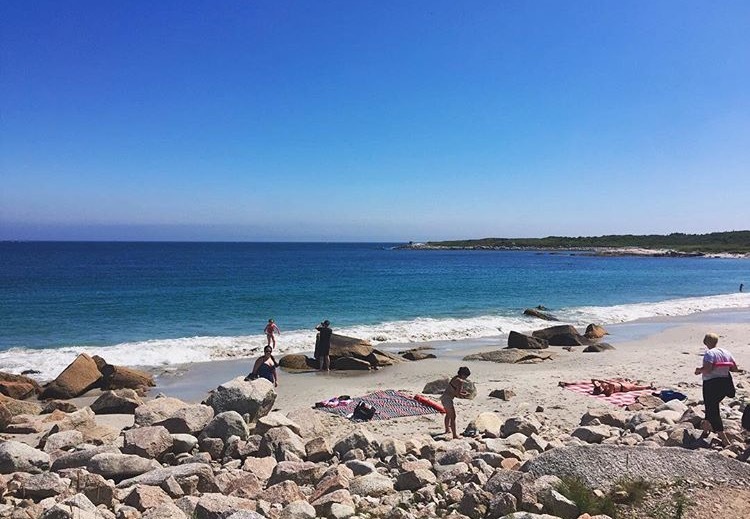 It’s the perfect place to go on a bright sunny day and bask in the sun or on a stormy day to watch the waves crash into the seals sitting on the rocks. If you’re a surfer, you’ve definitely already checked this one off your list. 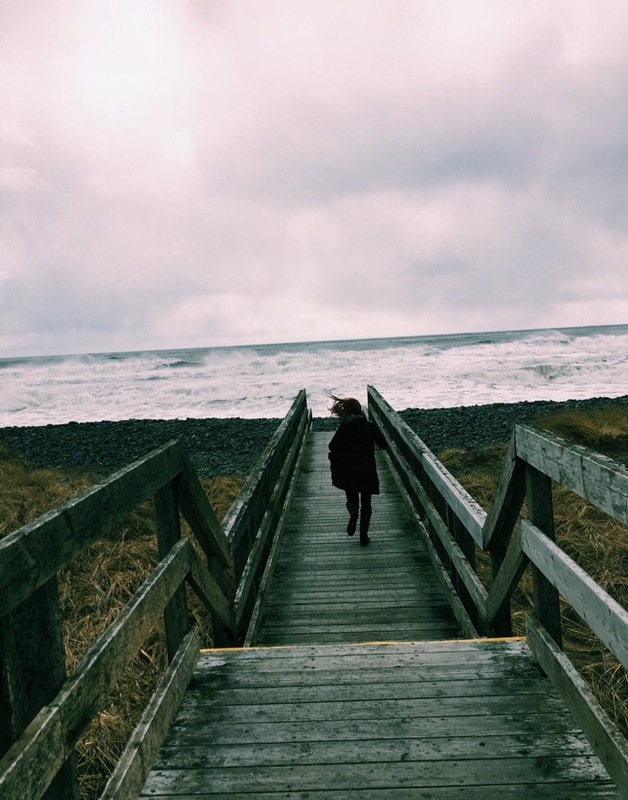 Whether you’re a beginner and want to try it out or a seasoned pro, Lawrencetown Beach is a great place to surf. If riding the waves isn’t quite your thing, don’t steal clear of this destination; it is also a great place to come and relax and go for that long walk on the beach. Beach days are the best days. This white sand beach is a short 45 minute drive where you can enjoy some summer sun. This hassle free destination gives you no excuse as to why you shouldn’t pack up those floaties on your day off. Next time you’re feeling a little bored look no further than the outskirts of Halifax and the many opportunities right in front of you. 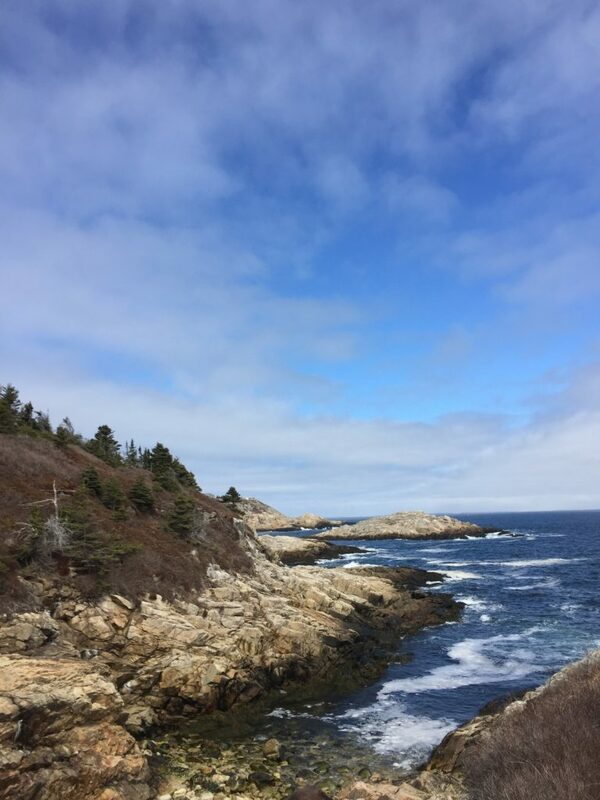 Whether you’re feigning a good hike or want to pass out under the sun, Halifax has tons of short trips made perfect for you and your friends.